It’s that time of the week again and we couldn’t be more excited! ABCey’s Weekend Lineup has all the must see events in the city. We’re personally looking forward to the American Craft Council Show and Beyond the Fence Trunk Show. Hope to see you there! 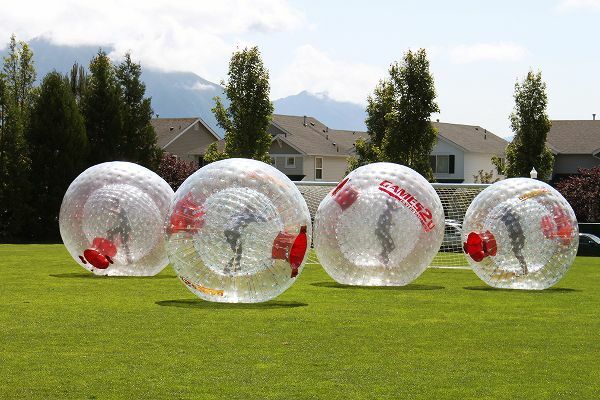 Friday, July 31st, 2015 | 5:30- 9:00 pm | Sand Hill Road, Menlo Park | SOLD OUT?! 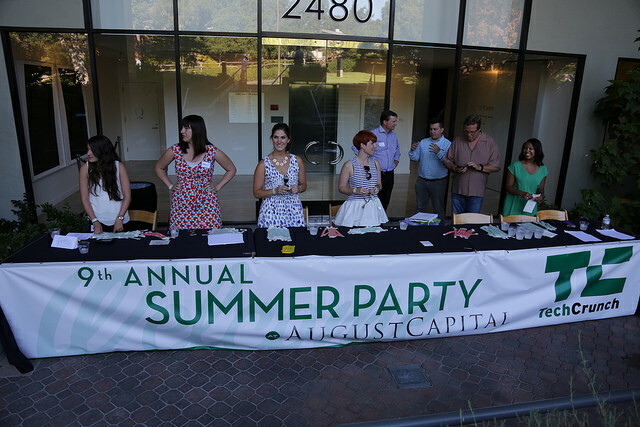 TechCrunch is hosting their 10th annual summer party event this Friday along Sand Hill Road! Look forward to start-up demos, networking opportunities, giveaways, and drinks! Tickets are currently sold out, but maybe you’ll get lucky and get your hands on a pair. You won’t want to miss out. Happy hunting! Indulge in your weekend with chocolate and entertainment! The Chocolate and Art Show will be held in SOMA of San Francisco. This event will feature up and coming artists, photographers, and creators! Activities to include body painting, free nail/ henna tattoos, live music, etc. Tickets available here. 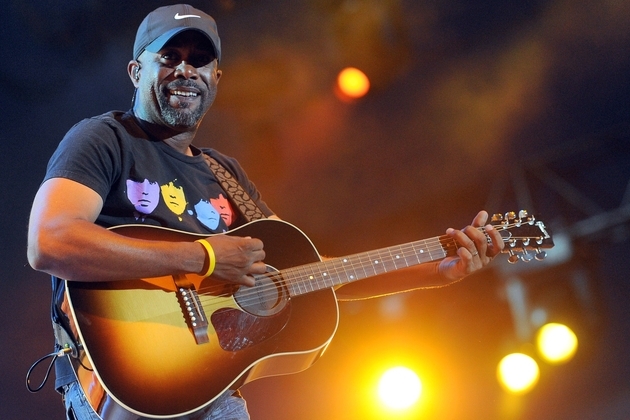 Put on your cowboy boots and come on out to see Darius Rucker this Friday! To sweeten the pot, Brett Eldredge, Brother Osborne and A Thousand Horse will be there too. So come on out and listen to some great music! Tickets are still available here. At this years American Craft Council Show there will be over 225 artists selling their handmade jewelry, clothes, decor and more. 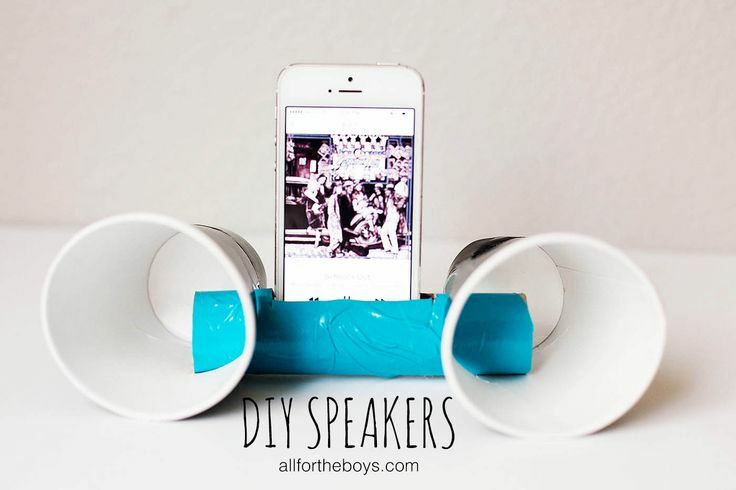 This is a must for all craft lovers! Buy tickets here. 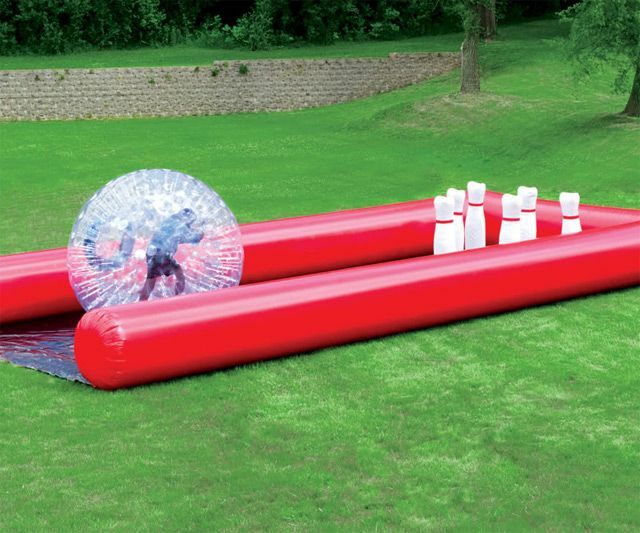 This outdoor lasertag party will take place over a 6 acre playing field in the hills of San Bruno. All of the gear will be provided for you along with drinks, snacks and music! Buy tickets here. Stop by Pier 70 for a fun-filled day of shopping, food, music, and dancing! Pier 70 Partners and Wild Feather & the Space Cowboys are hosting their 9th annual Beyond the Fence Playa Trunk Show. Look forward to a variety of DJ’s and vendors for FREE (donations encouraged)! 5 Apps to Simplify Event Planning! Event managing is never easy, but with the right tools your planning can be stress-free! Booking venues, hiring vendors, and planning your event size can be managed at the tip of your fingers. 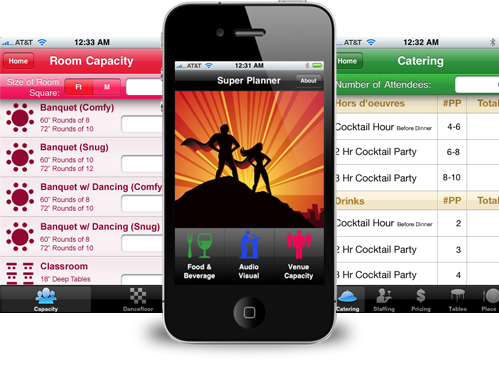 ABCey Events has complied 5 apps to simplify event planning for your next occasion! Get organized in the office or on the go! 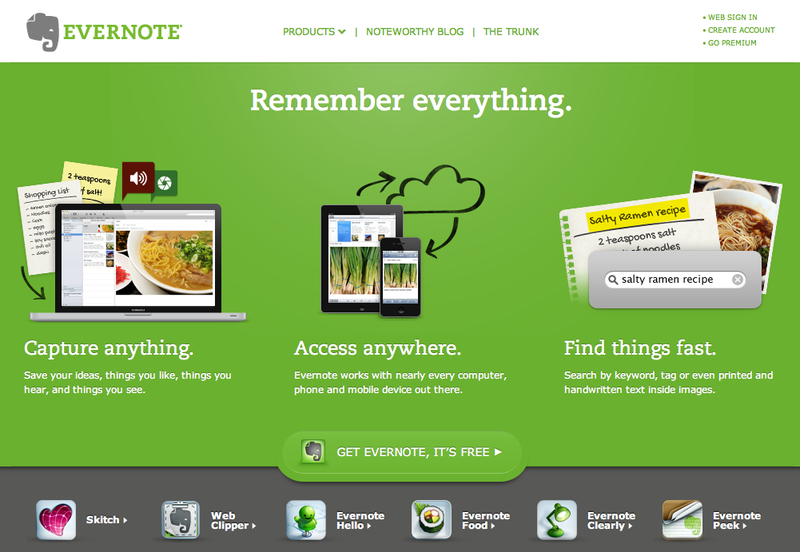 Evernote is an app that works as a filing cabinet. Brainstorm notes, vendor ideas and important venue research is easily stored, filed, and saved and can be accessed later on different devices. You’ll never have to worry about clutter! Scanning important documents has never been so easy! 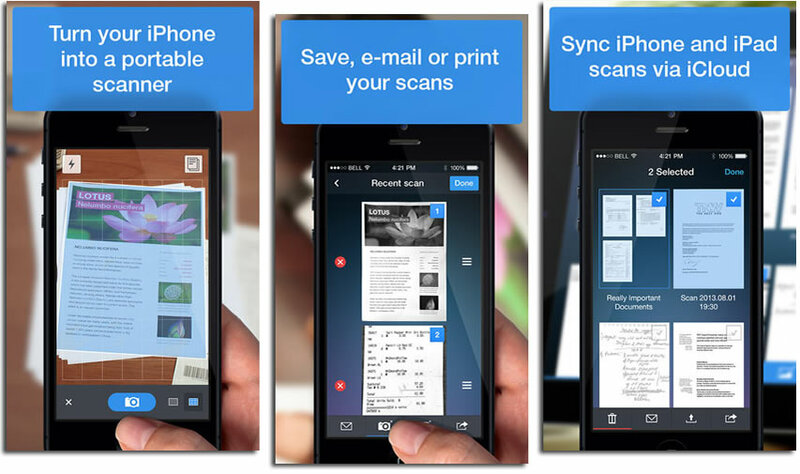 ScannerPro allows users to take pictures through a smart device or phone and create PDF’s. 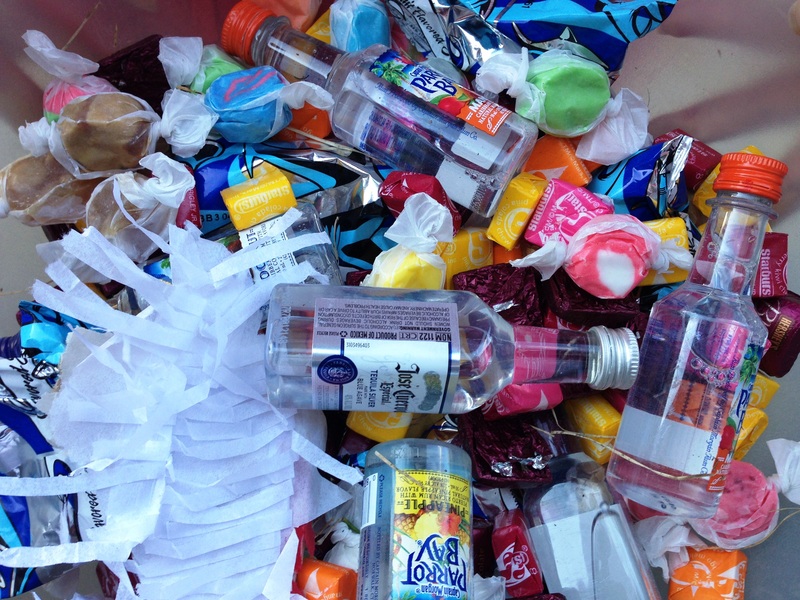 As an event planner, distributing information is key to great communication. You’ll never have to worry about getting to a computer at the last minute to send out files. With ScannerPro, documents are easily shared! Writing a check or transferring money directly from your bank account can pose some security issues. Venmo is an app that allows you to transfer money with the click of a button without the worry of theft! 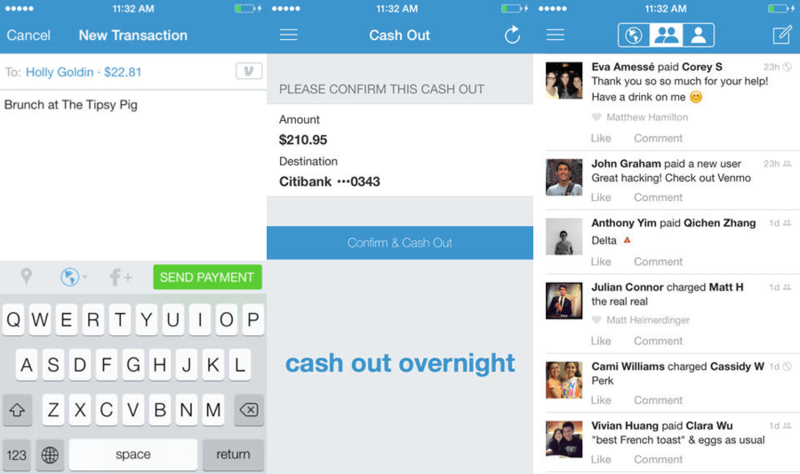 Venmo is a third-party platform that safely transfers and stores your money at your command. Simply, request or pay money out to an individual or vendor and cash it out to your personal bank account when ready! Hosting a conference or party that involves ticket sales or registration? 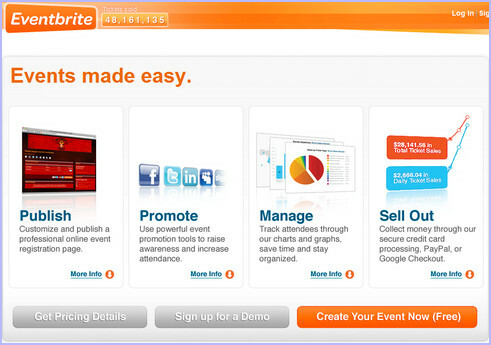 Eventbrite can help your event run smoothly! Guest lists can be hard to manage with the flow of an event. Eventbrite allows attendees to purchase tickets online and even register via smart device. Go green and make your event paperless! Track statistics and party guests through the app. Share features also allow you to inform family and friends of your event! Be a super event planner/ manager! Super Planner acts as your personal calculator making sure your event stays on budget with venues, vendors, etc. 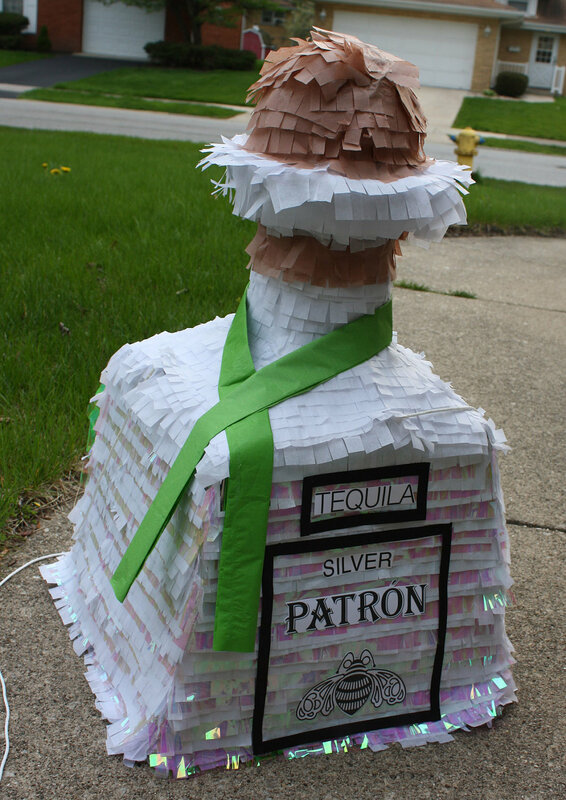 Nobody likes an overcrowded party, with this app capacity is calculated to the tee! 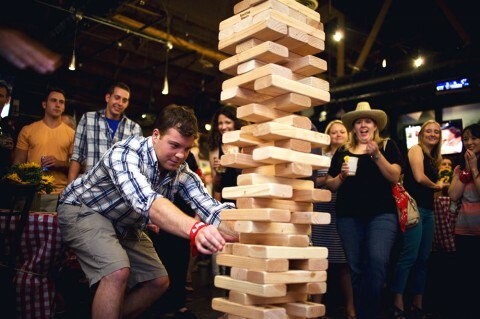 Organize and execute your event without unnecessary space or staffing! Execute your events with these 5 apps available in the Apple Store! 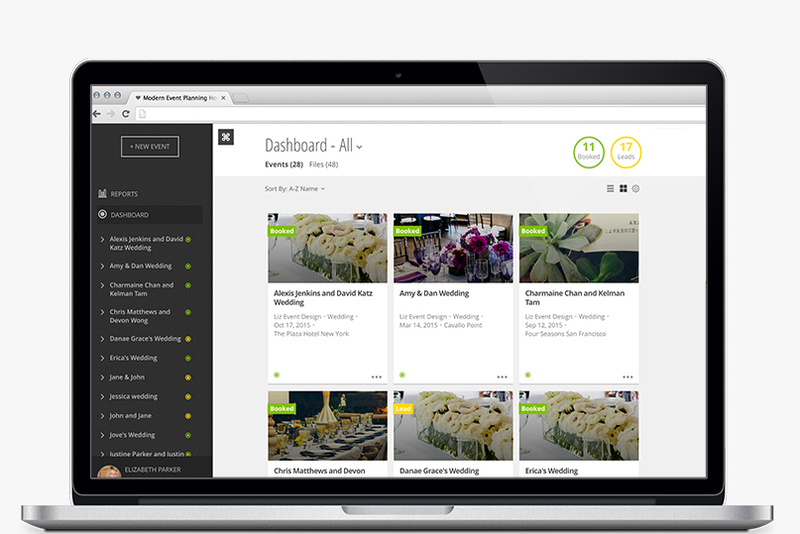 What do you think of these event planning tools? Let us know with a comment or message us on Facebook or Twitter! Luxe Valet is the answer to all of your parking woes. With service in major cities around the US, it’s sure to solve the biggest struggle of all — dare we say it — parking! This could be a great service to use for event parking as well, since we don’t want our guests wasting their time looking for parking spots! The service can even be used in the morning to go to work, or in the evening to meet friends for drinks or dinner. What’s so great about Luxe is that they fit your lifestyle, so if you think you’re going to be drinking that night and don’t want to get behind the wheel (and you definitely shouldn’t) in select neighborhoods, you can have them drop your car off at your house if you have a garage or dedicated parking spot! How it works: First you download their app, available on iOS or Android. Select where you want to drop off your car and it will show which driver will pick it up. Not only will they park it, but if you wish, they will even wash and/or fill up your tank! They charge around $5.00 an hour, which for the convenience and price of parking in major cities, is definitely a steal. When you’re all set, simply tell the driver to come to get you. They will drop your car off wherever you’d like as long as it’s within their service boundaries. We know we’ll be trying this app soon & we hope you will too! Tell us what you think about Luxe! Would you use this app? Let us know with a comment or message us on Twitter & Facebook! Thank goodness the weekend is finally (almost) here! We can’t wait to spend a few days hanging out with friends and family. ABCey has your weekly weekend lineup with so many great picks. We can’t decide which is our favorite! Watch Jurassic Park and explore the museum with a cocktail in hand! Get an up close and personal look at some of the coolest things the museum has to offer! One of the Bay Area’s favorite festivals is finally here! 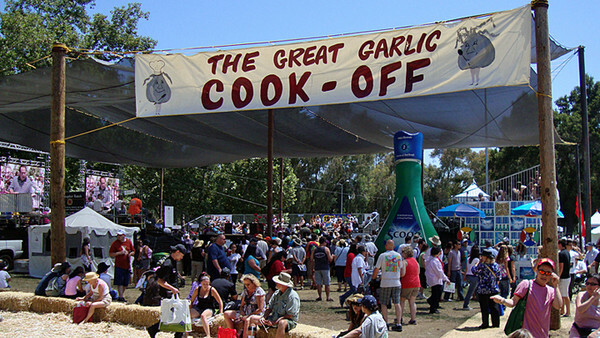 The gilroy garlic festival is home to tons of live music, arts and of course, garlic. This is one you can’t miss out on! Buy tickets here. 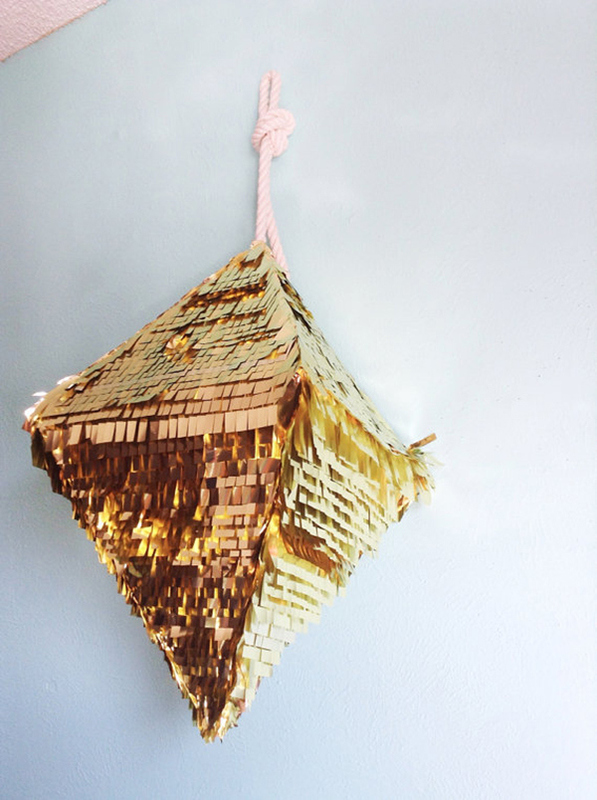 Kite flying isn’t just for kids. This annual event is one of the funniest activities in Berkeley! 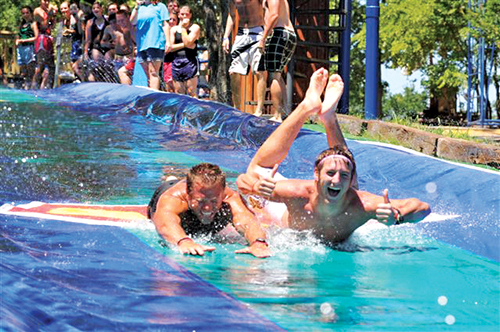 There will be live music, free kite lessons and even a petting zoo. And to sweeten the pot, admission is free. Come out to watch both of our Bay Area baseball teams take on one another at AT&T park this Saturday at 1:00pm. This is sure to be one of the most exciting games of the season! Buy tickets here. Want to relive the high school glory days? Well now is your chance! Come out to support at risk youth and dance the night away at this 80’s Prom party. This event is 21+ and is located at the Morgan Ballroom. Buy tickets here. Will you be attending any of these events? Let us know on Twitter or Facebook! Event professionals are constantly trying to come up with new ways to create and design. Studies show that your workspace environment can boost innovation among yourself and others! 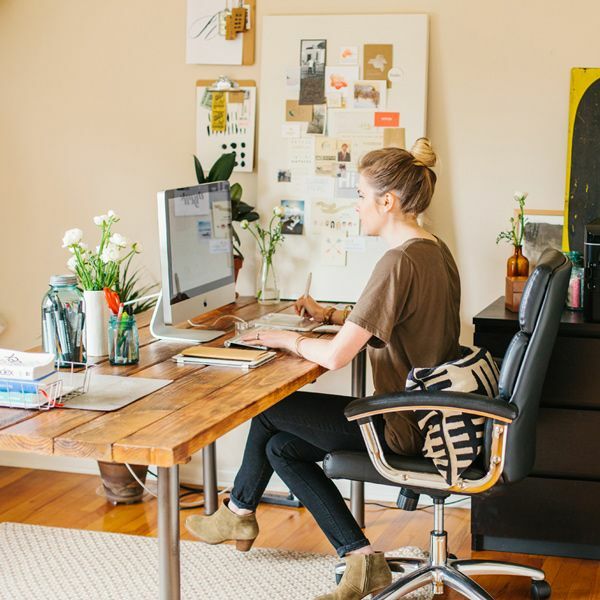 ABCey has six fun ideas to help create a workspace that will optimize your creativity. Make sure you have a good balance of light. 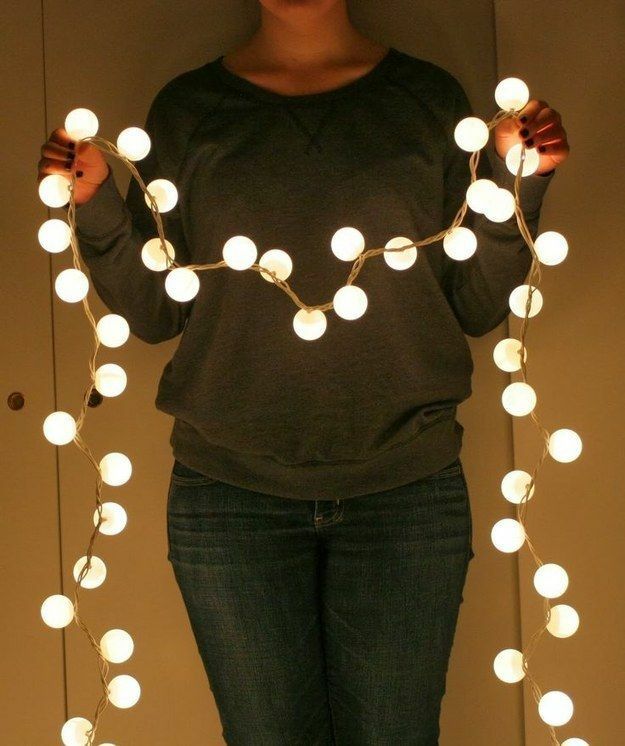 Turning down the lights can spark creativity. Also make sure to get natural light in to to keep the mood alive! Find a unique desk lamp with an adjustable nob so you can’t set the prefect amount of light and set up your space by a window. 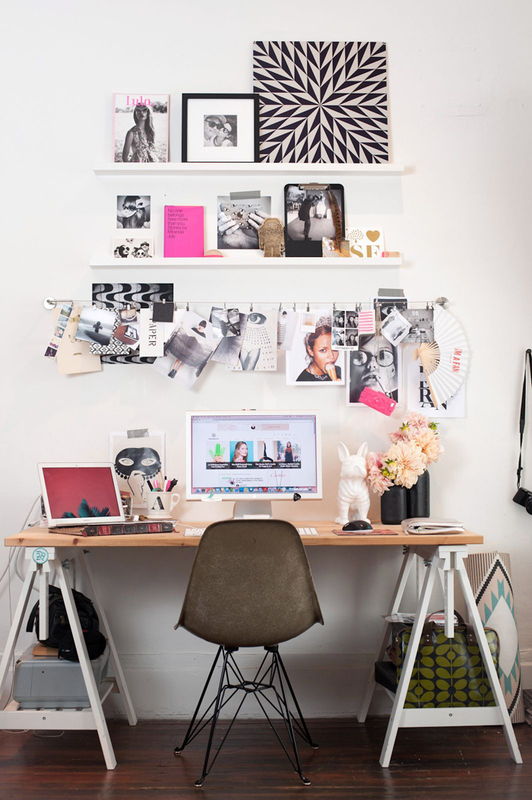 Keep your desk organized but cluttered. Some disorder simulates creativity, but don’t have it so messy that you can’t find anything! 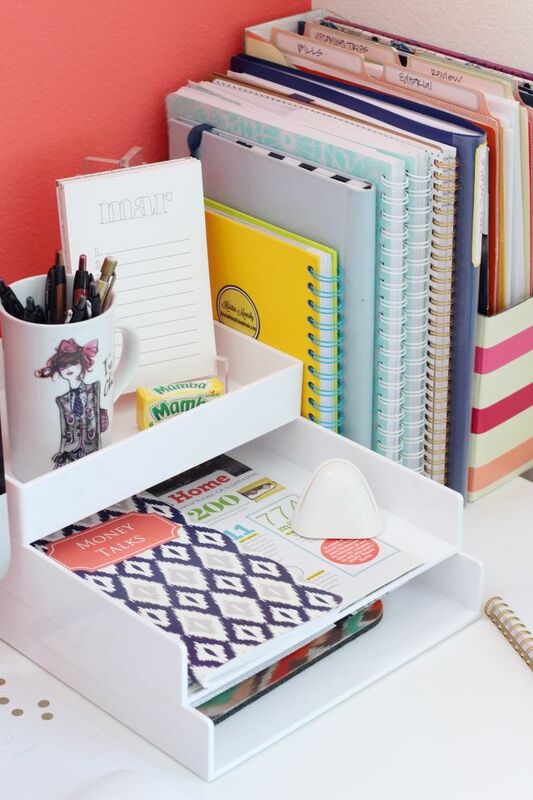 Keep a desk organizer that holds all the office essentials, but leave some magazines or newspapers laying around for those days when you’re stuck. New ideas can come from anywhere! 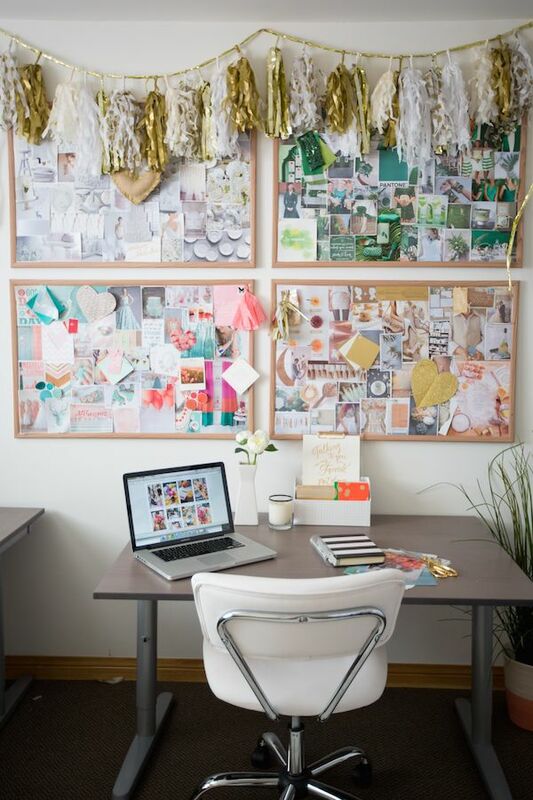 Create a “mood board” by carving out a blank space of your office wall, or use a cork board. Whenever you see something that you love or sparks your interest add it to the board! Be sure to rotate pictures so you are always seeing something that inspires you in the moment. Your board can be a gateway for inspiration! You probably spend just as much time at the office as you do at home so make your space comfy with a great desk chair. 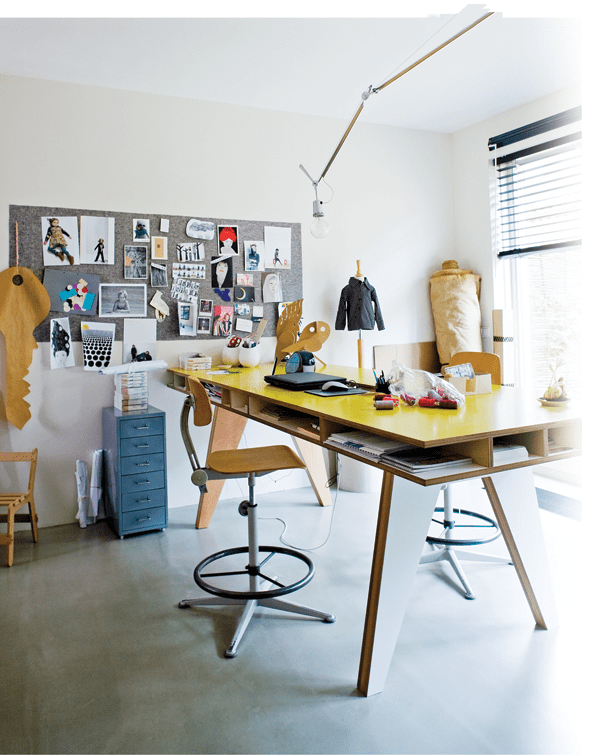 If your sitting in a chair you love, you can do hours of undisturbed work. Add a colorful patterned pillow too! 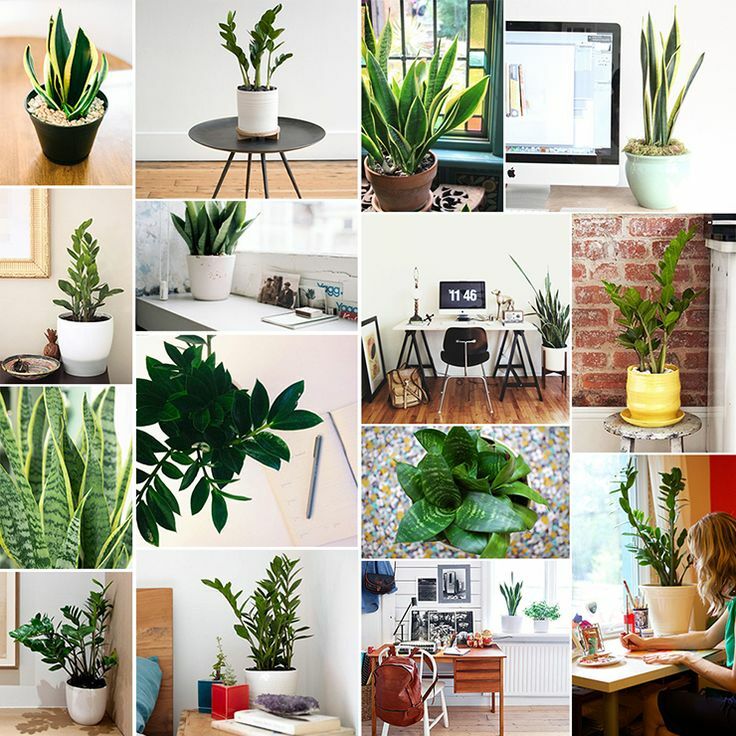 Add some real life to your desk by putting some small office plants or succulents. They not only make your desk prettier and more cheerful, but according to The Huffington Post the color green can boost your inventiveness! 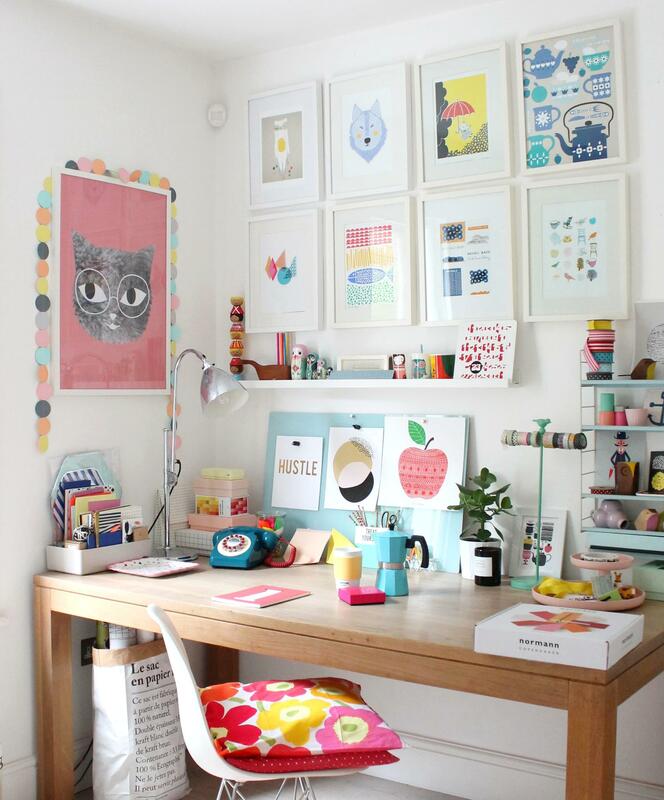 Too much time at your desk can make you feel burnt out, no matter how much you love your space! Find a spot in the office where you can just get away, take a break and clear your mind. Not giving your brain a rest can actually hinder the flow of creative ideas. 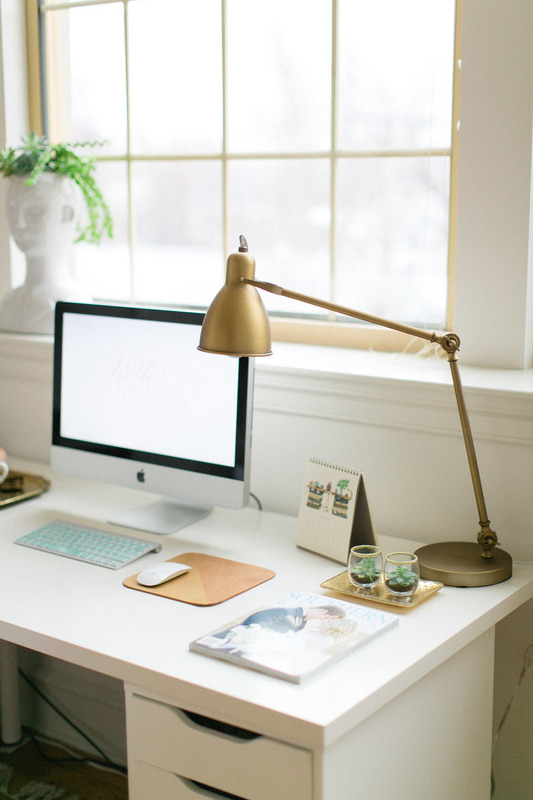 Will you be upgrading or adding any of these elements to your workspace? Let us know in the comments or message us on Facebook and Twitter! HoneyBook recreates the way creative professionals work with their colleagues and clients through their market network platform. Their mission is to modernize the event planning experience for businesses and their clients, by streamlining the booking and payment process. Since their launch in January of 2013, HoneyBook has raised over $37 million and helped hundreds of businesses organizes their jobs seamlessly, so they can focus on getting back to creating unforgettable event experiences. We think HoneyBook is great because it is super easy to use and helps keep everything organized. You can customize your company’s account, write proposals using a drop down menu and track all earnings on your dashboard. How it works: HoneyBook connects the different parts of the event industry, by bringing them all to one place. Once an event planner builds a profile on HoneyBook.com, they can send self- branded proposal to clients, sign contracts digitally and connect other professionals like florists and photographers working on the project. They also get HoneyBook profiles and everyone can team up, communicate and get paid! HoneyBook moves connections and transactions into a software, making it easier for you to operate your business and provide better service. See more of how you can get back to the creative work you love here. What do you think of Honeybook? 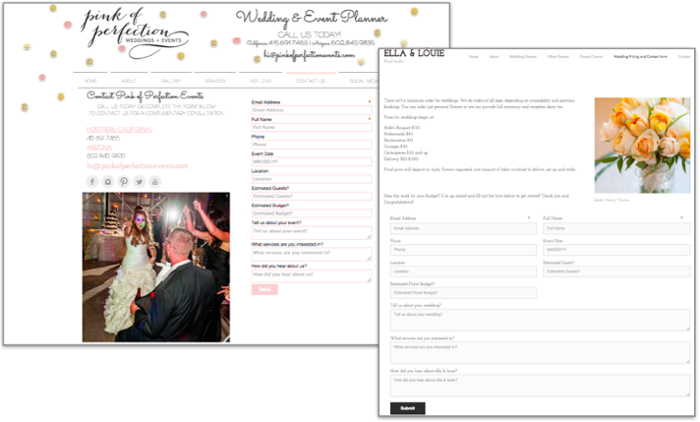 Is this a service you would use to help streamline your event planning services? Let us know in the comments or on Facebook and Twitter! Ever get tired of the same old menu for parties? 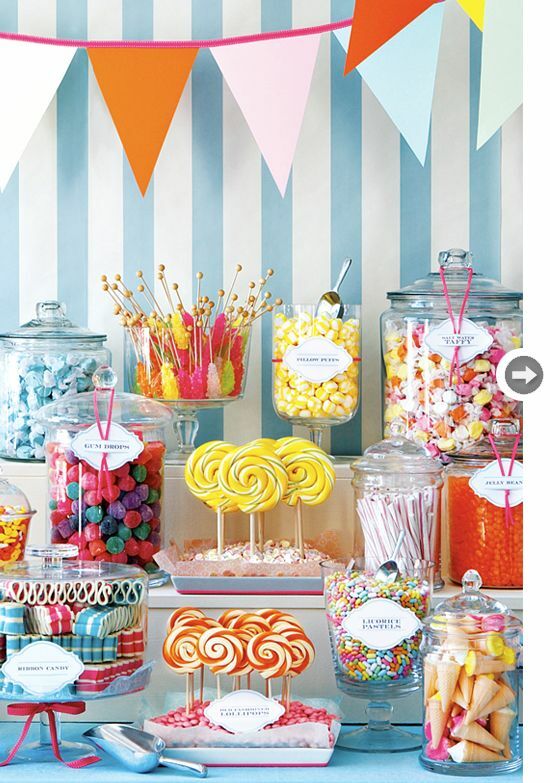 ABCey has three food bar ideas that are sure to put a new spin on party food and make your taste buds scream “thank you”! 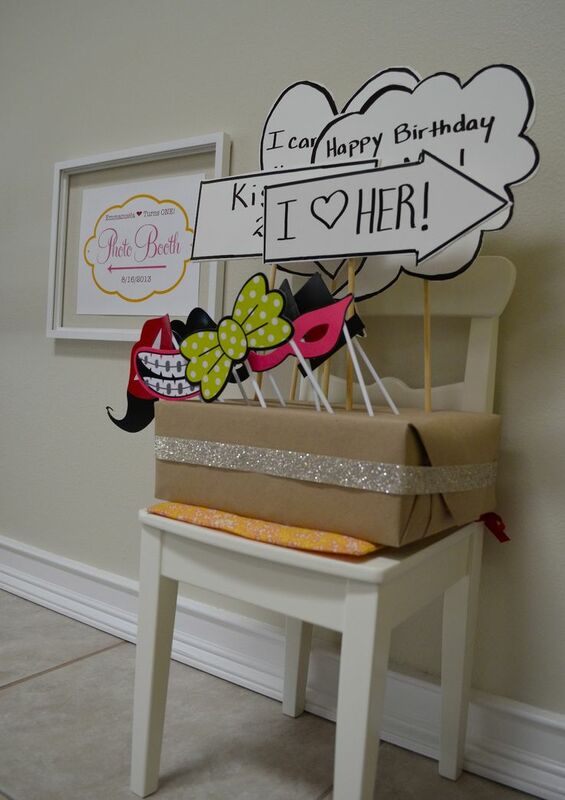 The first two ideas are especially great for any event where little ones are invited! Waffles are a fan favorite. For your next brunch event, make things easy on yourself by having your own waffle bar! The batter can be made a day ahead and you can just leave a waffle-maker plugged in so guests can help themselves. This is sure to be a delicious crowd pleaser! Who doesn’t love mac-n-cheese? There are so many fun things to add to the cheesy goodness, the possibilities are endless! Our favorites are truffle shavings and some crispy bread crumbs! For those who are having a fancier affair, or just love these little guys, an oyster bar can be a big hit! This one does require a bit more planning, but it will be worth it! 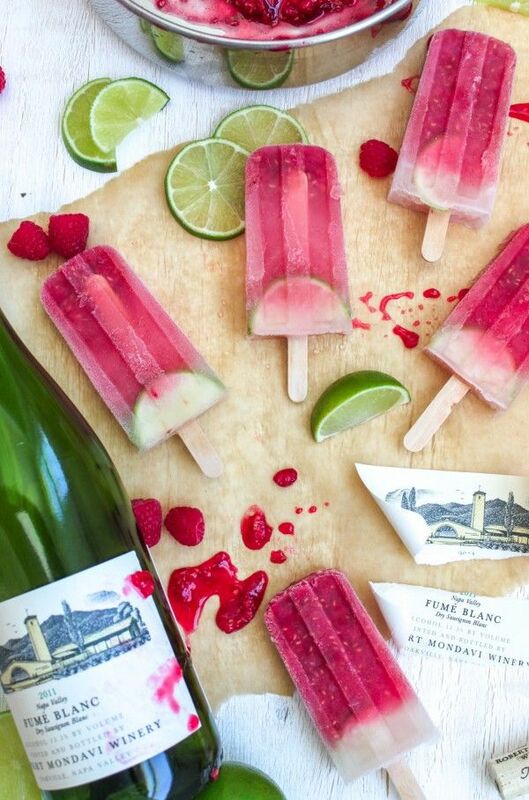 These refreshing bites are perfect for those summer get togethers! 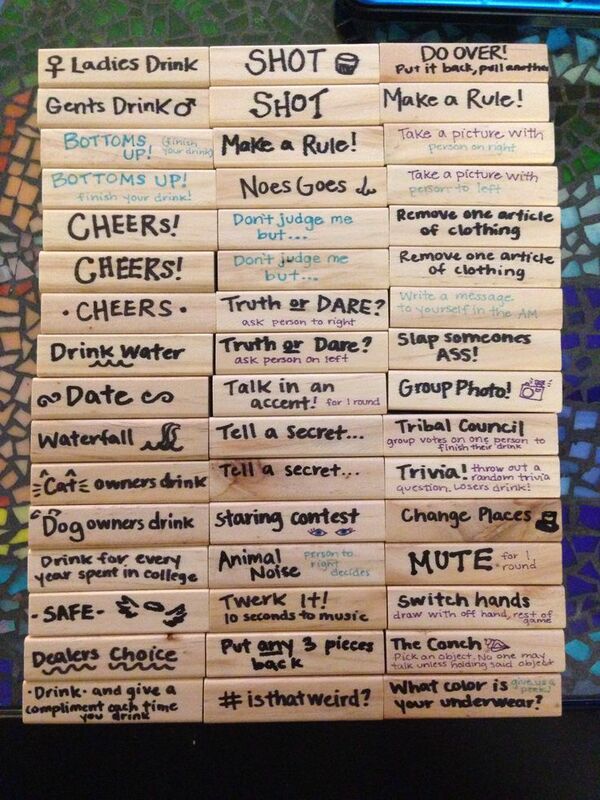 Tweet us or find us on Facebook and let us know what you think of these ideas!